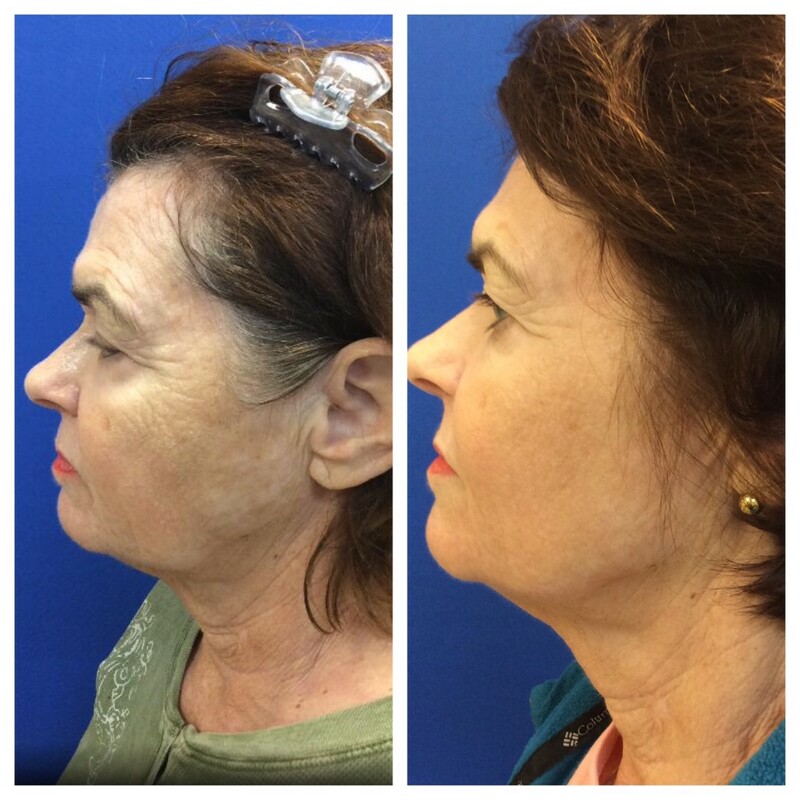 How Does the Icon Fractional Laser Treatment Work? 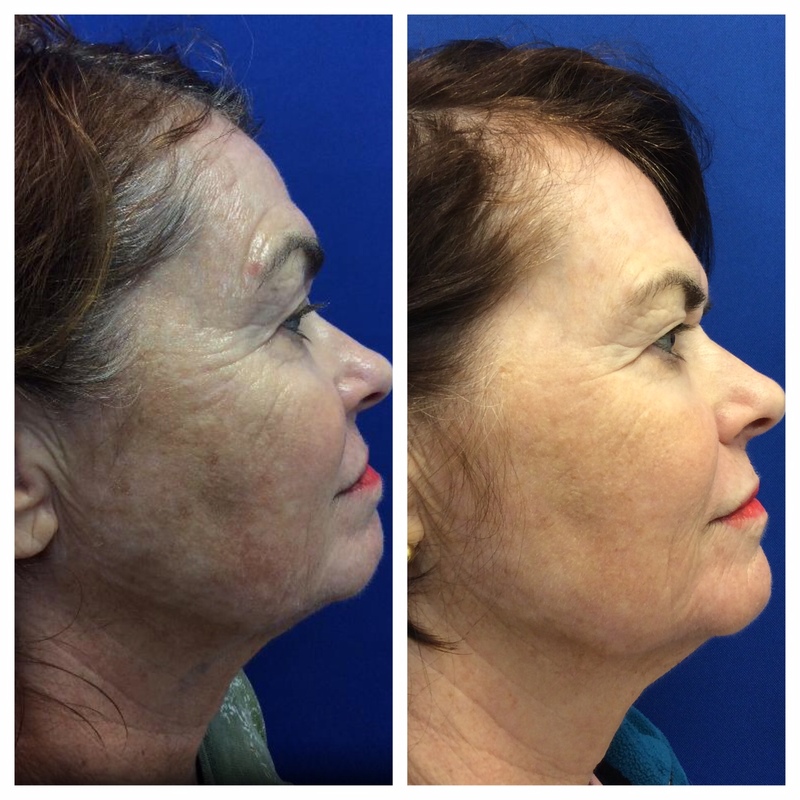 Does the Fractional Laser Treatment Reduce Fine Lines & Wrinkles? Yes! 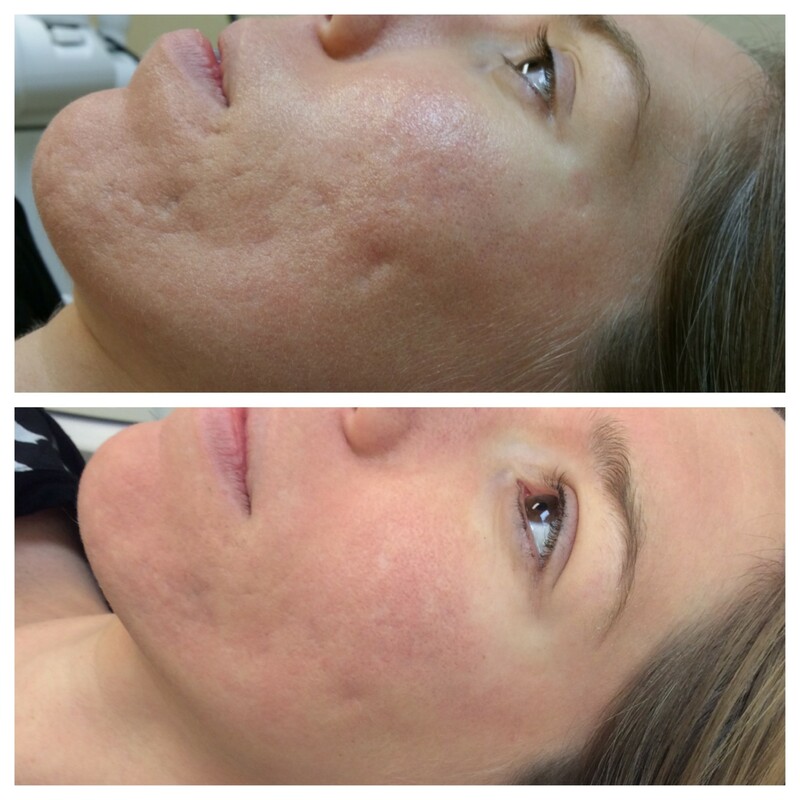 The key to minimizing those unsightly lines is to penetrate the skin deeply enough to make a difference. Fractional laser resurfacing allows us to do just that. It uses a laser to poke little holes in the skin that stimulate collagen production. And more collagen equals fewer lines, as it works to repair and heal the skin.The collagen also works in conjunction with the heat of the laser to tighten the skin. 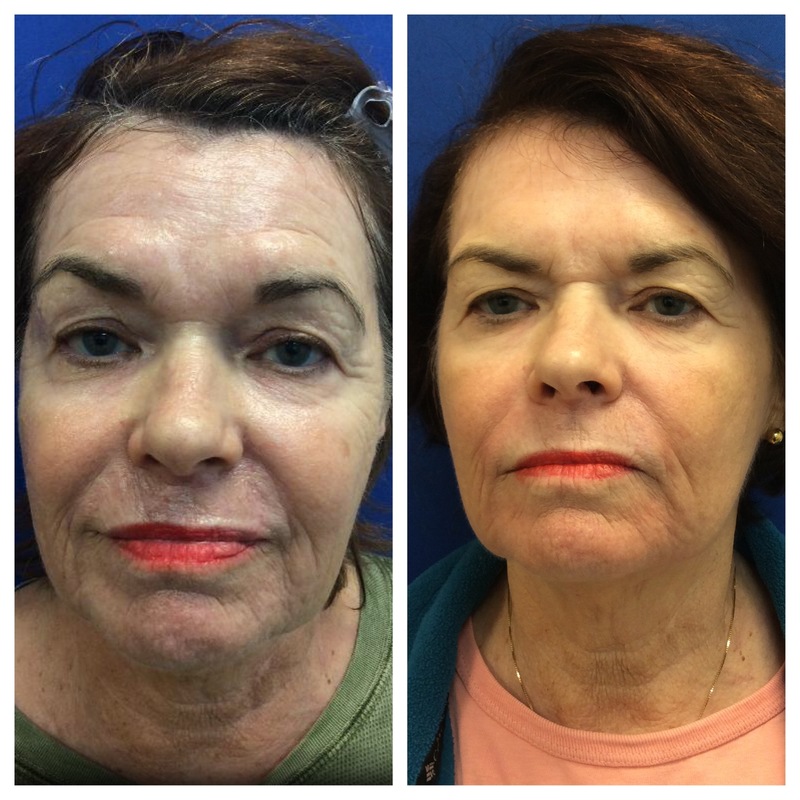 By doing a series of treatments (over about four weeks), we keep that collagen generation going. 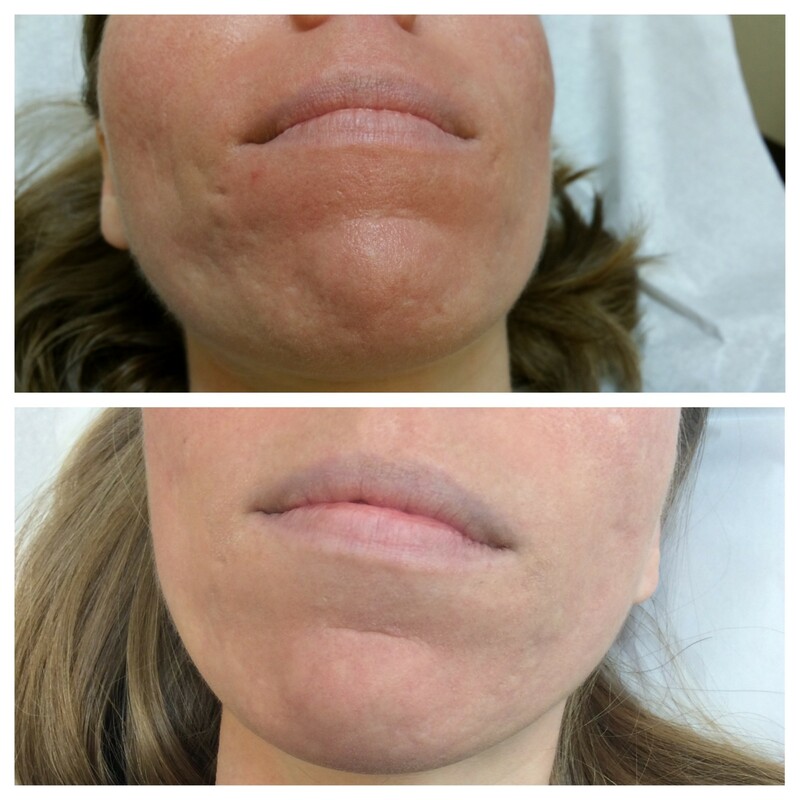 Over time, you’ll see repaired skin, both tighter and smoother. What Types of Scars Does the Fractional Laser Treat? We’ve talked about how this treatment minimizes acne scar tissue, but its actually effective for many types of tissue damage. This laser yields incredible results. It treats surgical scars, trauma scars, and stretch marks, in addition to acne scars. The FDA has approved its use for each of these types of skin damage. In fact, it’s the only machine that has their approval. How Many Fractional Laser Treatments Will I Need? The severity of scars varies from one person to another, as will the treatment time and effectiveness. As a starting point, we recommend you begin with three treatments. You can then add more as needed, but you will already see results. The more superficial scars tend to diminish or even disappear after these three treatments, but some patients need more time, especially if they have had the scars for years. The fibrotic tissue in the damaged skin will take more treatments to break down, but usually no more than 6 are necessary. What Can I Expect from Fractional Laser Treatment? 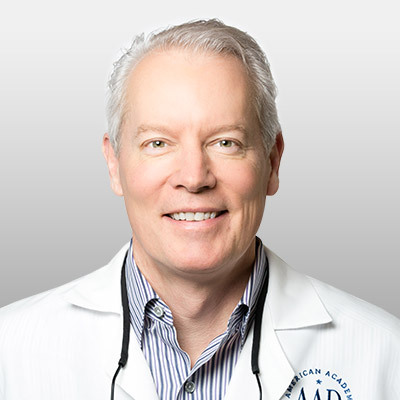 Prior to your treatment, you will meet with a technician for a consultation. The technician will explain how the laser works, how many treatments you need, and your medication options. Because the laser goes pretty deep, it can be uncomfortable. Ideally, I like to give medication for pain and relaxation. If you agree to these medications, you will need someone to drive you home at the conclusion of each procedure. We also recommend applying a topical numbing cream to a clean face prior to the appointment. With these preventative pain measures, the discomfort greatly diminishes. How Long Does the Fractional Laser Treatment Last? There’s no need to schedule a week off of work for this treatment. Each session lasts about an hour, give or take a little, depending on the treatment area. There may be some level of discomfort, but nothing compared to surgical procedures that require anesthesia and incisions. Even against other laser treatments, this treatment has minimal pain with a quick recovery. Redness only lasts about 5 days, think moderate sunburn, and puffiness lasts less than 2 days. Other than that, you should be ready for work the next morning. There’s no reason to keep living with scars, from acne or anything else. 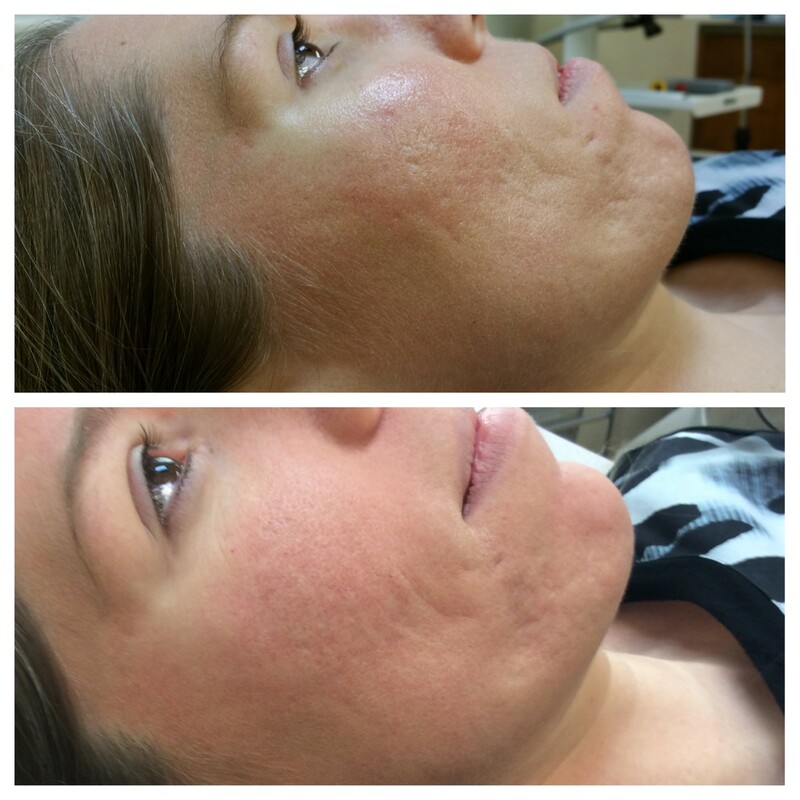 Contact us today to schedule a consultation and learn more about Icon Laser Scar Treatment.